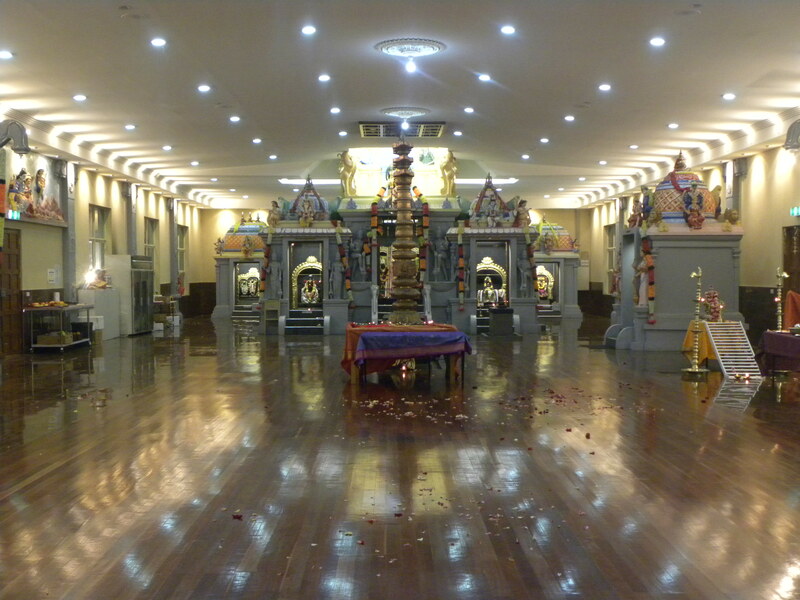 Establishing a traditional place of worship for the Tamil community by acquiring land and starting construction of KUNDRATHU KUMARAN TEMPLE (also known as Rockbank Murugan Temple) at 139 Gray Court, Rockbank, VIC- 3335. 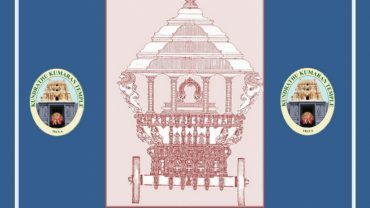 Offering educational programs for our children to gain better understanding and appreciation of their roots by learning more about Tamil language, culture and traditions while growing up in multicultural Australian society. Establishment of Tecca Music Academy which now offers formal training in the rich traditions of Tamil Music, both vocal and instrumental. 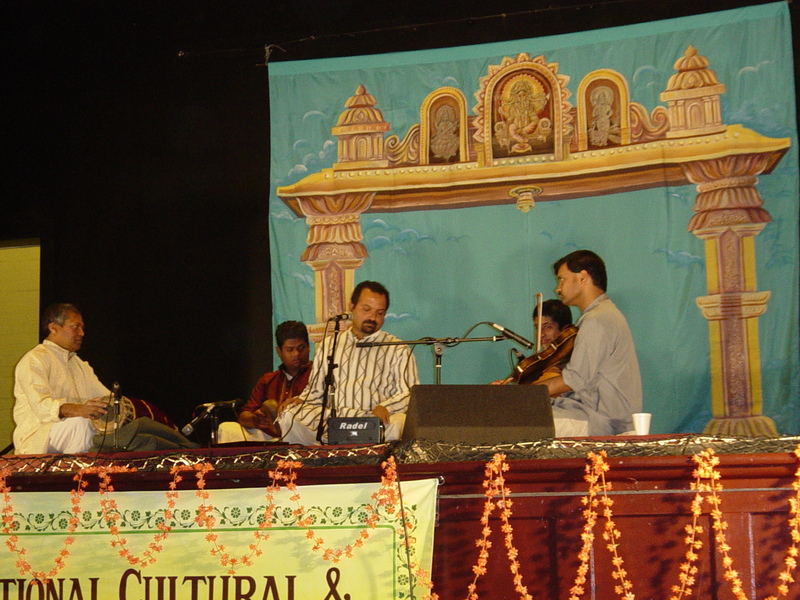 Instrumental music classes currently offer training in traditional musical instruments like Mridangam and Violin.